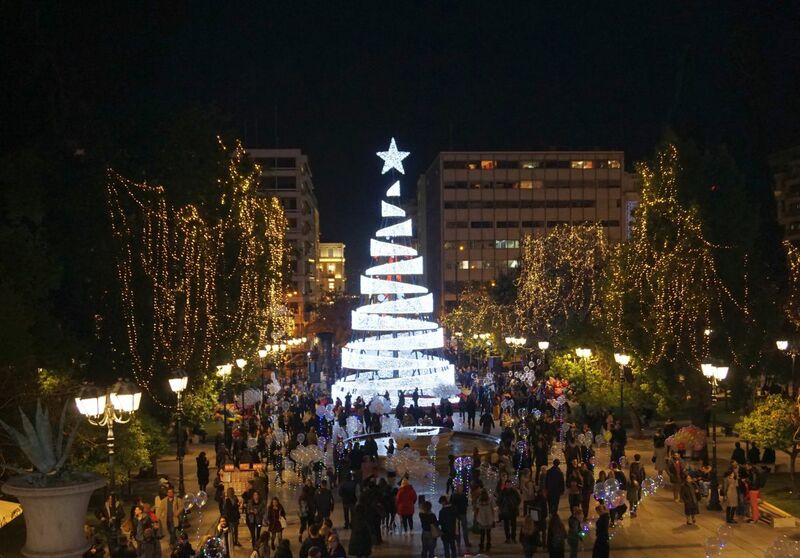 Rome in Italy, Bansko in Bulgaria and Thessaloniki in Greece top the preferences of Greek travelers for the New Year holidays, according to a survey by hotel search engine trivago. 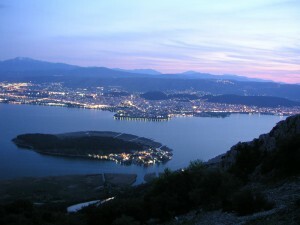 London ranks fourth, followed by Greek capital city of Athens. Berlin comes in sixth on the preference list and is followed by Prague, Ioannina in western Greece, Paris and Amsterdam. According to trivago, Greek travelers are planning to stay five days on average at their preferred destinations. This includes all cities on the list, except for Bansko and Ioannina, where travelers plan to stay for four days on average. 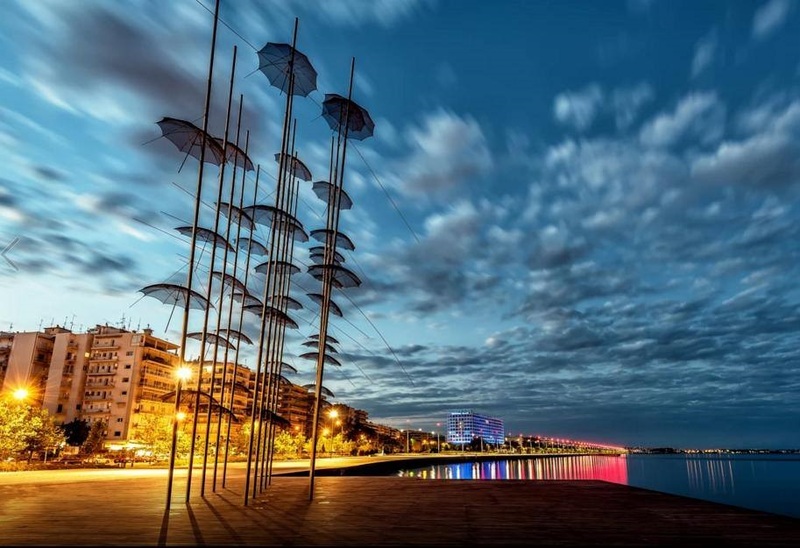 The data released by trivago reveals the most popular destinations searched online by Greek users for the New Year holidays. The searches were carried out from September 1, to November 11, 2017, for travels between December 26, 2017, and January 1, 2018. “We are trying to optimize the way our users search for hotels and compare,” said trivago country developer for the Greek market Konstantinos Kamaris. 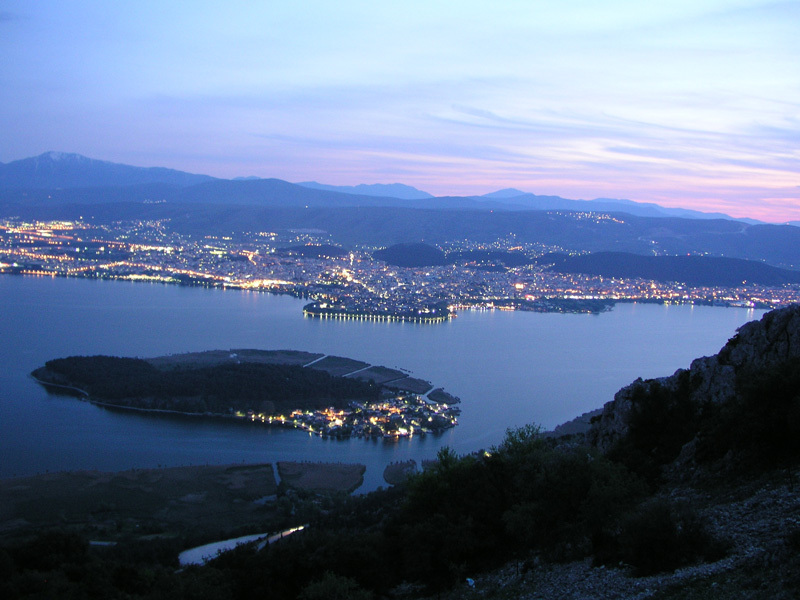 Panoramic view of the city of Ioannina in Epirus. “Some users visit our platform already knowing the accommodation facility they wish to stay in, while others compare hotels until they find the one that suits their preferences. They check prices and photographs, the services offered, the location… This way, the travelers that use our platform provide us with useful data on the market trends in specific periods,” he added. The online platform of trivago currently includes 1.8 million hotels in over 190 countries, with different prices to compare.